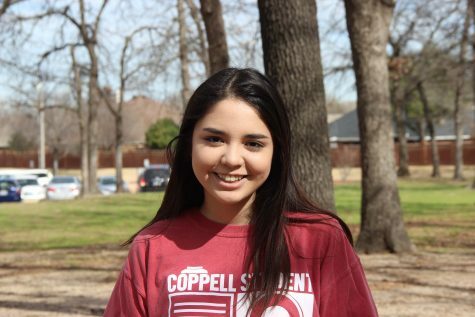 Kelly is a senior at Coppell High School and the General Photography Editor of the Sidekick. She is an expected diploma candidate in the International Baccalaureate program. Her goal is to attend an international school or study abroad in order to study International Business.